Available either factory finished or in 'kit' form. Later reintroduced (from a new builder? 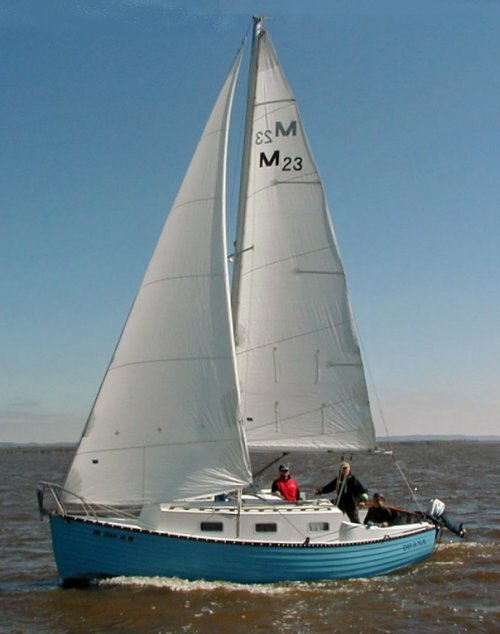 )as the MONTGOMERY 23 OFFSHORE CUTTER.